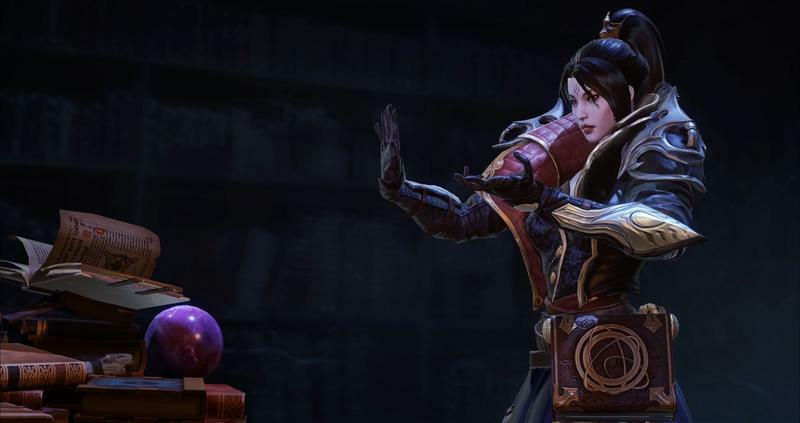 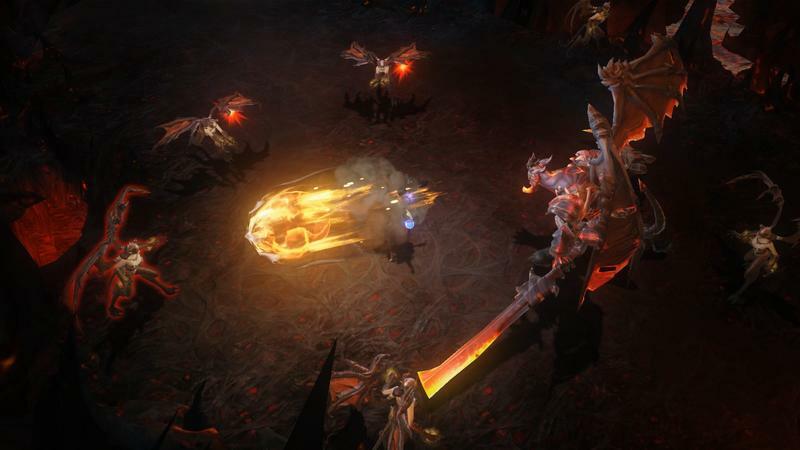 At BlizzCon 2018, Blizzard revealed the latest game in its eternally popular Diablo series. 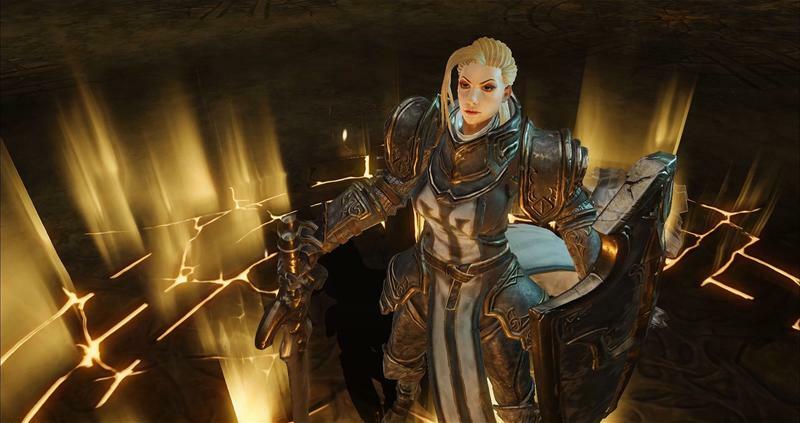 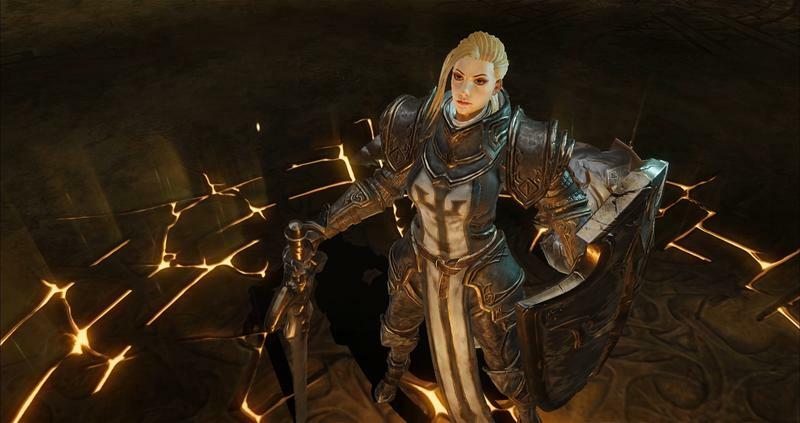 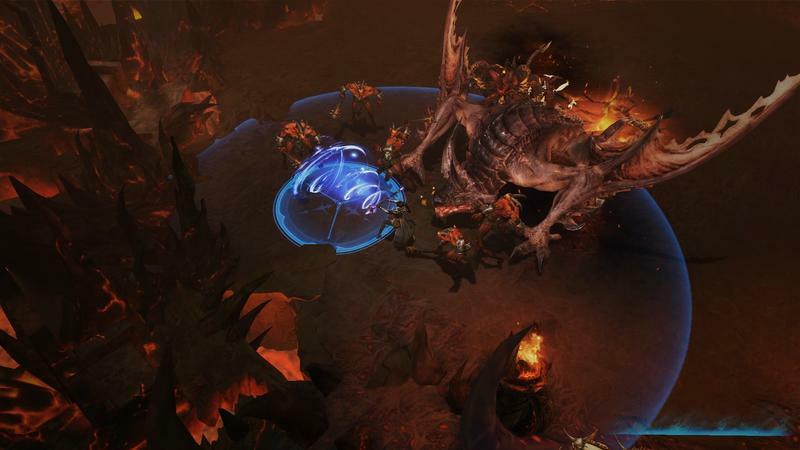 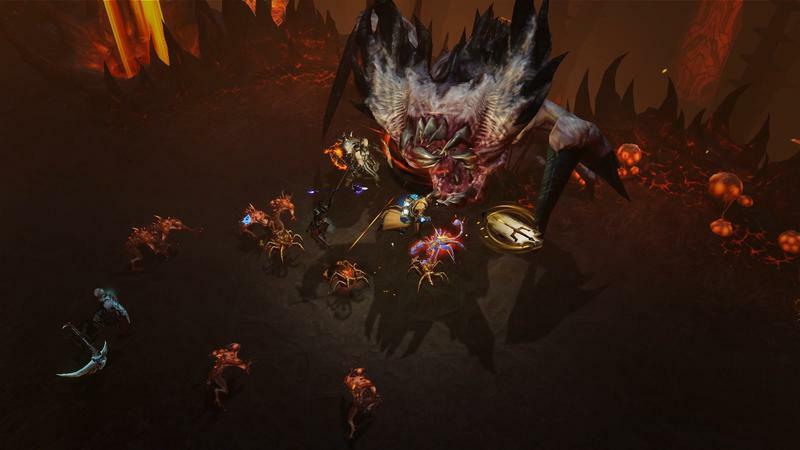 Diablo Immortal is being pitched as an MMORPG experience for handheld iOS and Android devices, taking place between the events of Diablo 2 and Diablo 3. 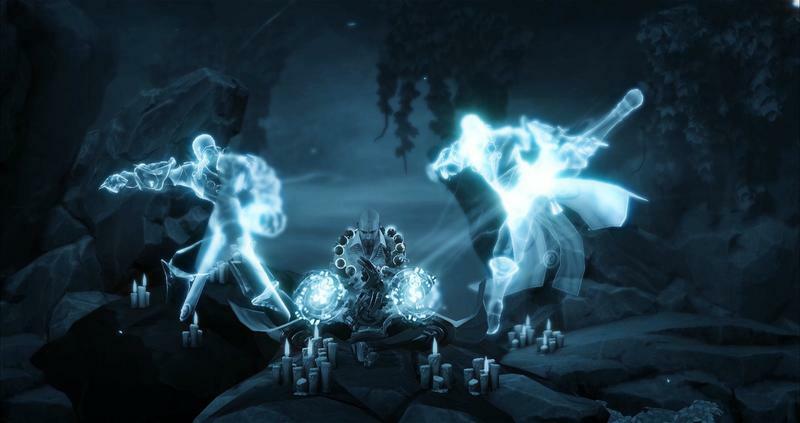 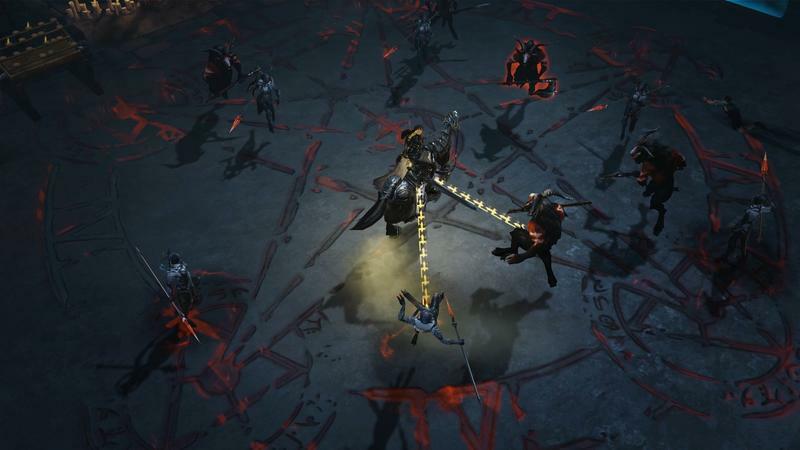 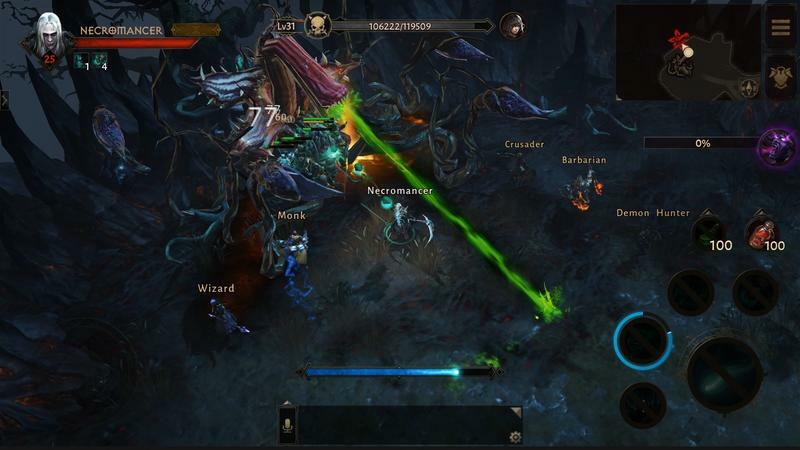 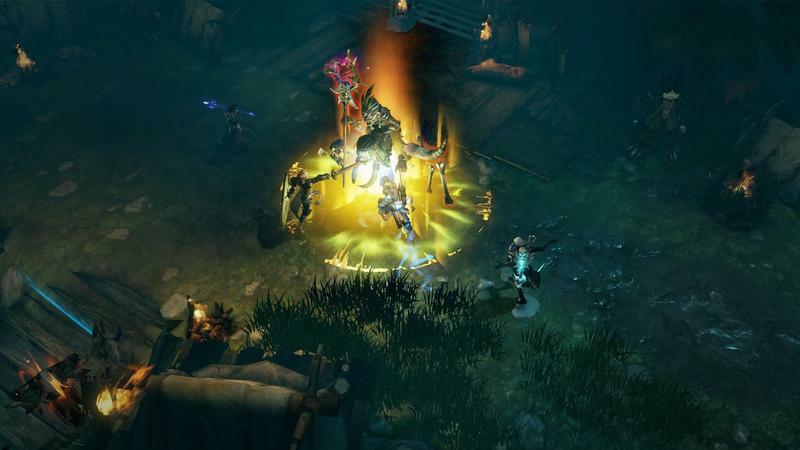 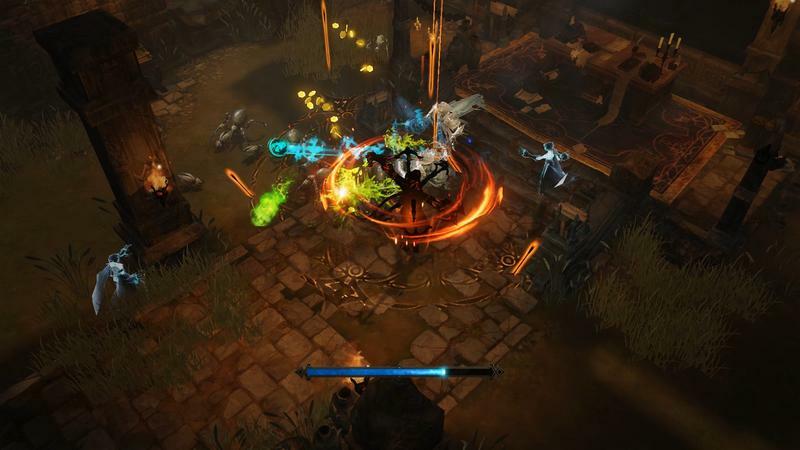 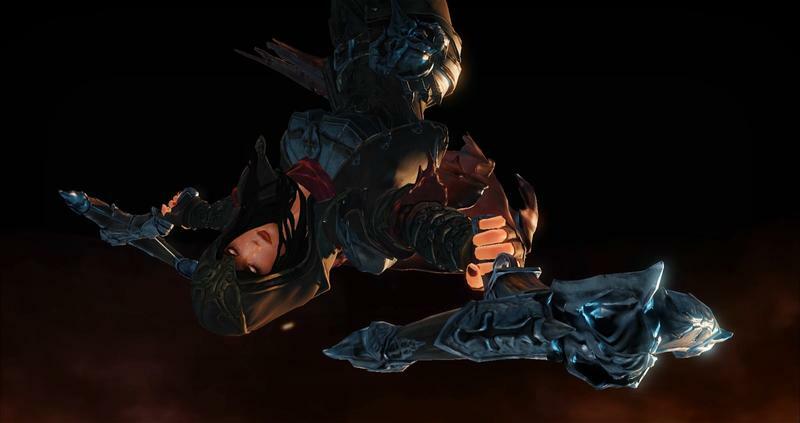 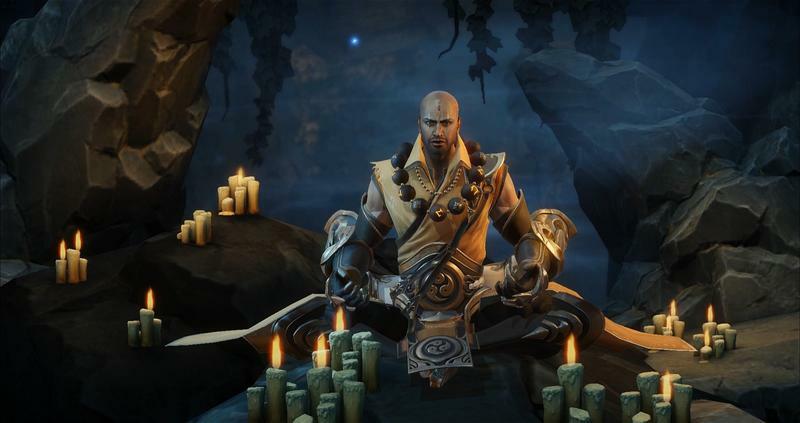 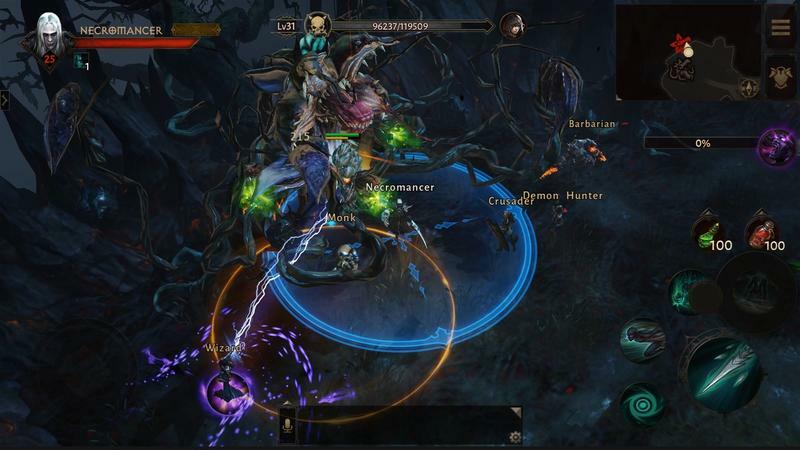 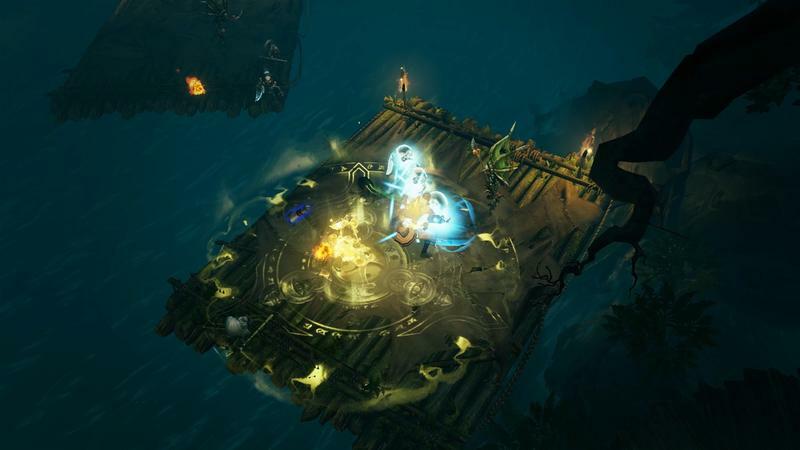 The game will come with six customizable features: Barbarian, Crusader, Demon Hunter, Monk, Necromancer, and Wizard, and each new class will have new abilities not seen before in any other game. 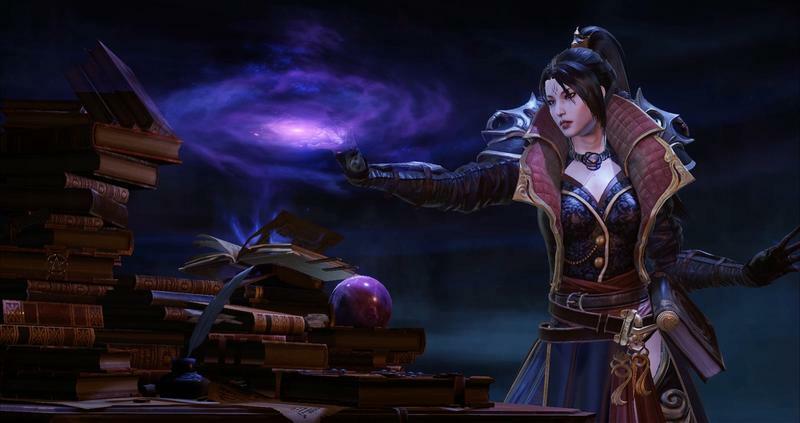 Blizzard plans to add more job classes as the game evolves. 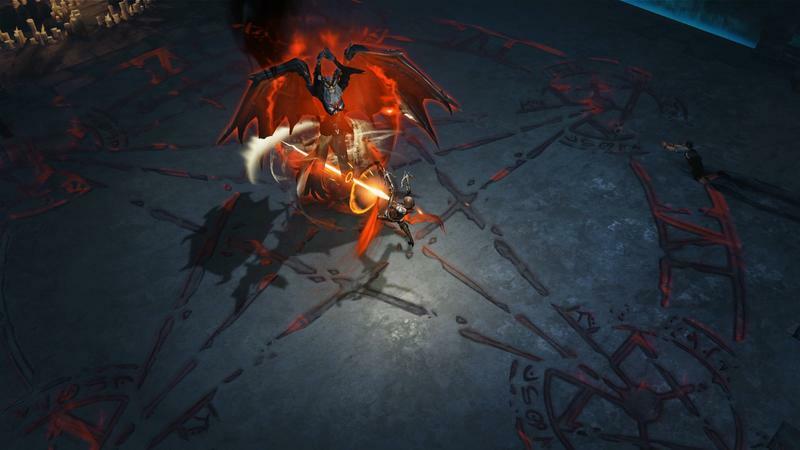 "Designed to be a living, breathing, and constantly evolving experience, Diablo Immortal will regularly introduce new storylines, new playable character classes, new loot, and all-new challenges." 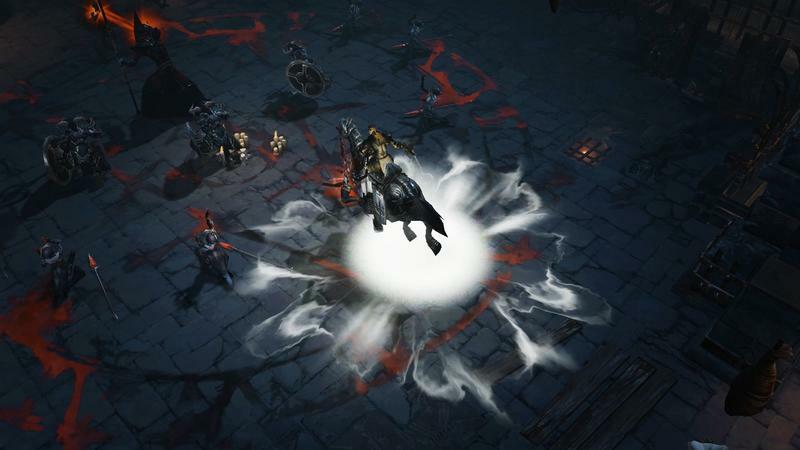 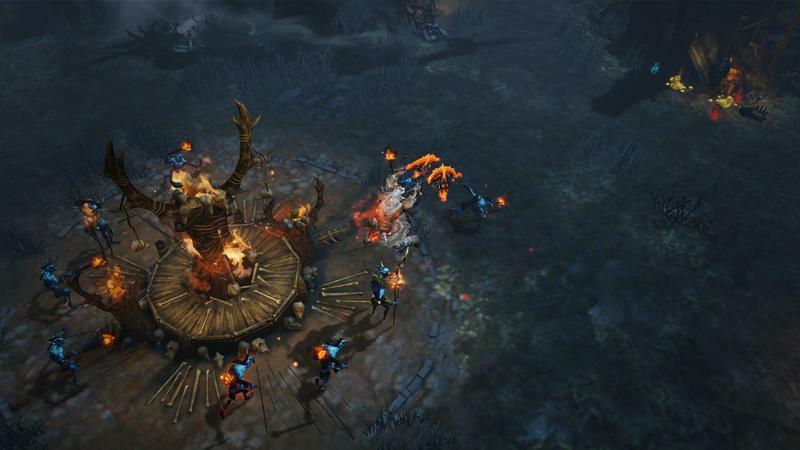 As one might expect, the reception of the mobile game is not going well with fans, who were expecting Diablo 4 for the PC. 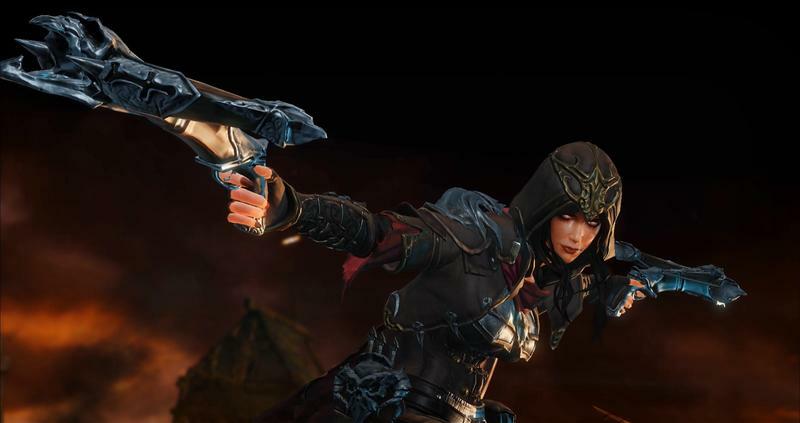 Early reactions to the CG reveal trailer have turned up 409,000 dislikes as opposed to just 15,000 likes on YouTube. 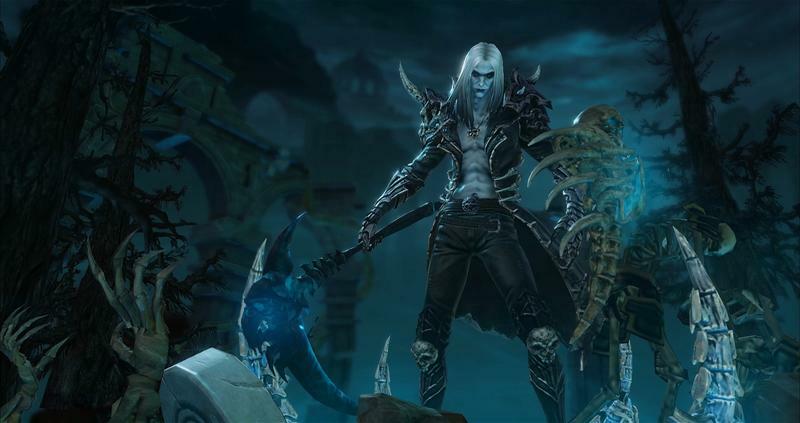 Negative reception has gotten out of hand, with gamers quick to point out how tone deaf Blizzard has become with this announcement. 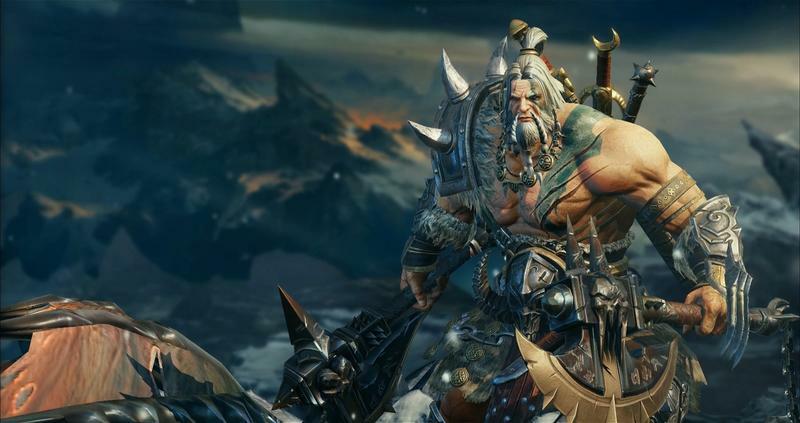 To this, Blizzard and Lead Game Designer Wyett Cheng says that skepticism is "totally understandable," in an interview with VG247. 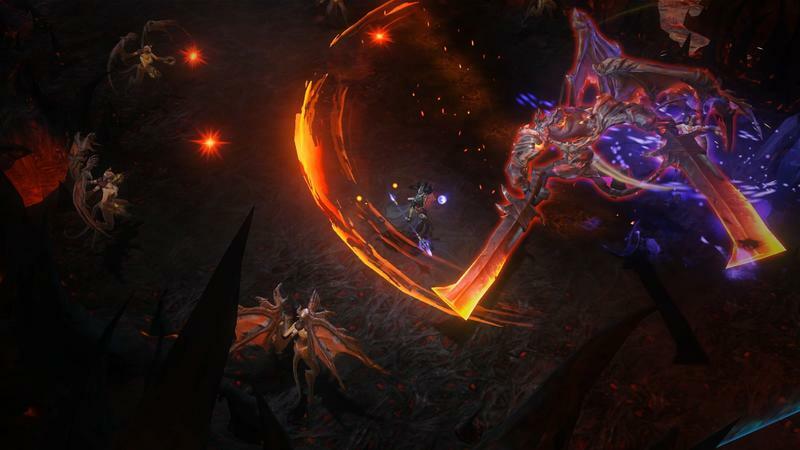 We were talking earlier today about how a large group of the Diablo community are PC gamers, and they came to Blizzard through PC, and they love the PC platform, and we love it too. 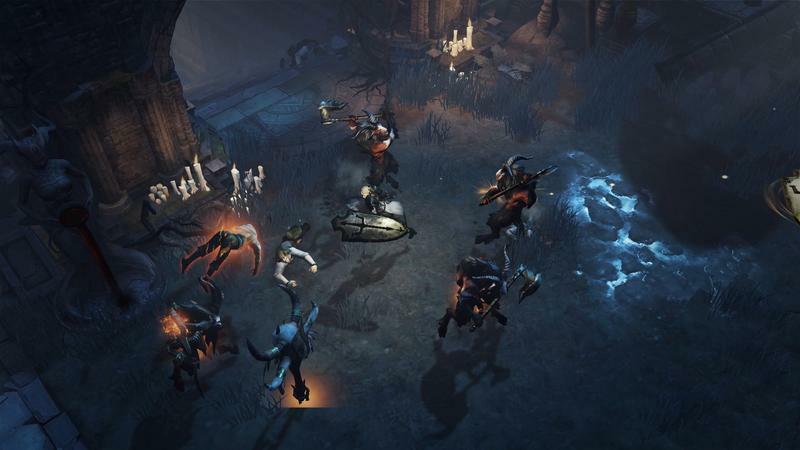 I think if you came to BlizzCon expecting and hoping for a PC announcement, and you don't play mobile games at all, you'd be 'oh, that's not what I asked for, and this doesn't do anything for me,' I think it's okay for people to be sceptical. 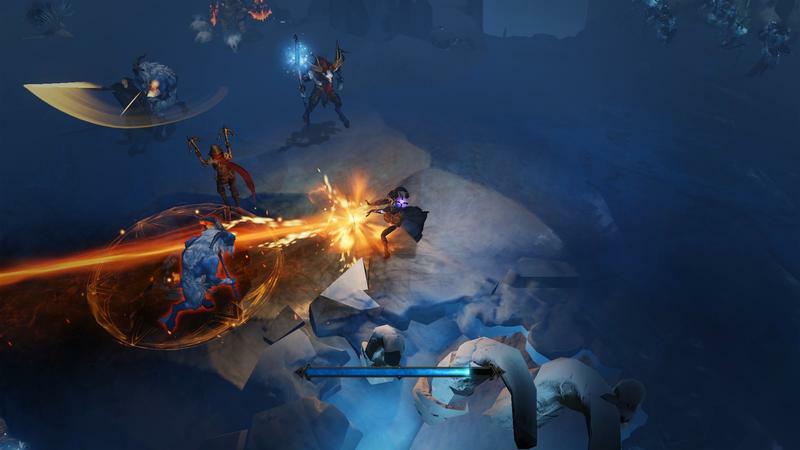 We hope to win over a lot of people over time, but I understand that, for people at home, people watching with the virtual ticket, who don't get a chance to actually play it, that can be very difficult, and so I totally understand where they'd be coming from. 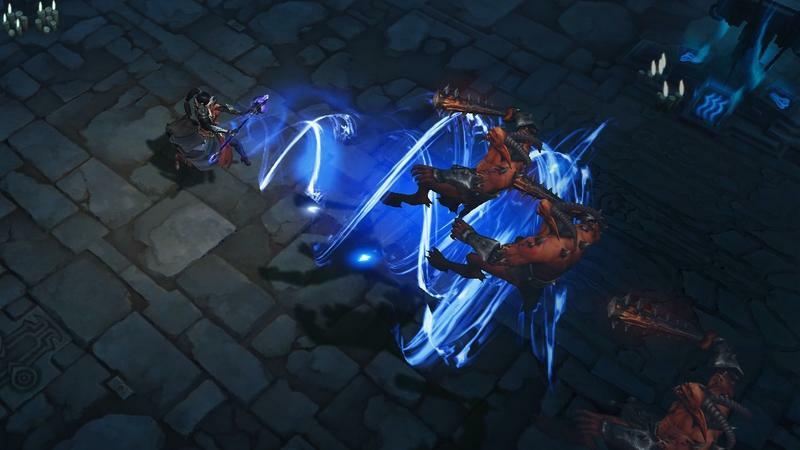 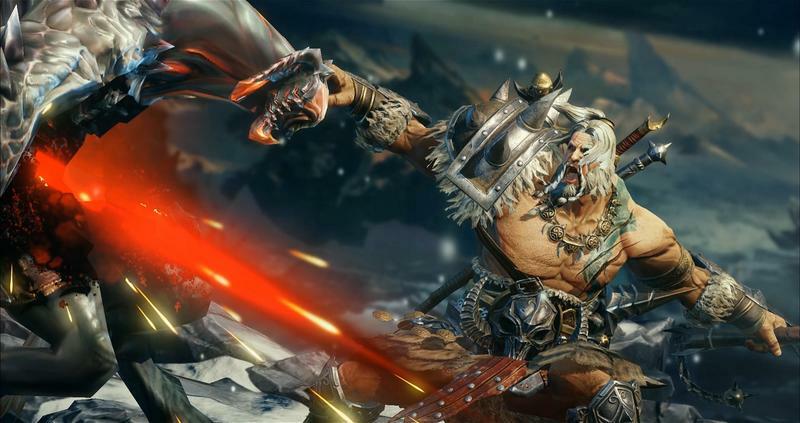 No release date for Diablo Immortal has been provided yet, but beta tests have been announced for the near future.